Following up from our very successful series of workshops in the past few years, we are pleased to announce the first-ever International Conference on Game Jams, Hackathons, and Game Creation Events (ICGJ 2016). The conference proceedings will be published in the ACM Digital Library. Game jams and Hackathons have become popular activities with their own unique culture and communities. Often held in a confined space for a limited duration of time, these activities offer enormous technological and social benefits for their participants. Studies can be conducted around the technical creation aspect of the activity, as well as its social and educational dynamics. The research area now has a diverse and dedicated following of scholars. As the scholarship of game creation events is in its very early stages, we welcome submission of position papers on major themes or directions of this field. Though essentially opinion based, position paper submissions should nevertheless contain research with arguments fully supported by specific references. Position papers should be considered short papers for the purposes of length and submission system. 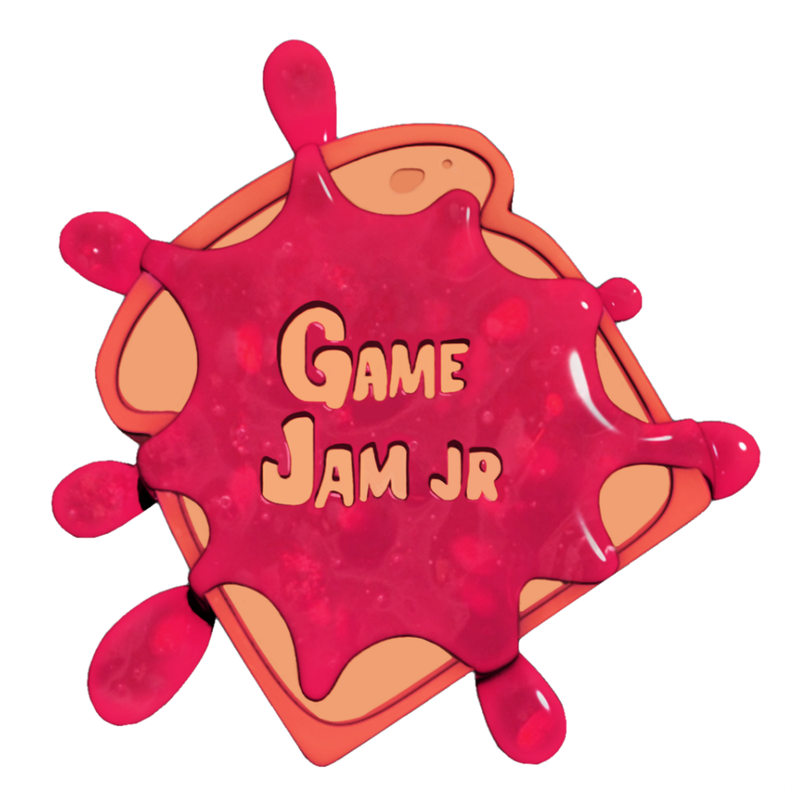 We invite contributions from the creators of games and apps that were created in a recent game jam or hackathon. The creator(s) are required to submit a demonstration of their game, a hi-res photo or screenshot, and a written synopsis. The creator(s) of the game will be provided the opportunity to demonstrate the game at the conference. The synopsis should be limited to one page and explain the challenges and accomplishments in creating the work as well as future plans and potential. The synopsis will be published as part of the proceedings. These submissions will be editorially (non-peer) reviewed by a dedicated panel. IMPORTANT! Remove author names, and any additional information in the paper that could be used to identify the paper authors. Any submissions that are not formatted to the ACM specification or include any author identification will be returned to the authors. Submissions must be in PDF format and follow ACM SIG proceedings format. All full-length and short papers will be double-blind peer reviewed. Position papers and showcase pieces will be single-blind reviewed.